Carter has been helping students realize their dream of flying since 1965 and is a Gold Seal Flight Instructor. 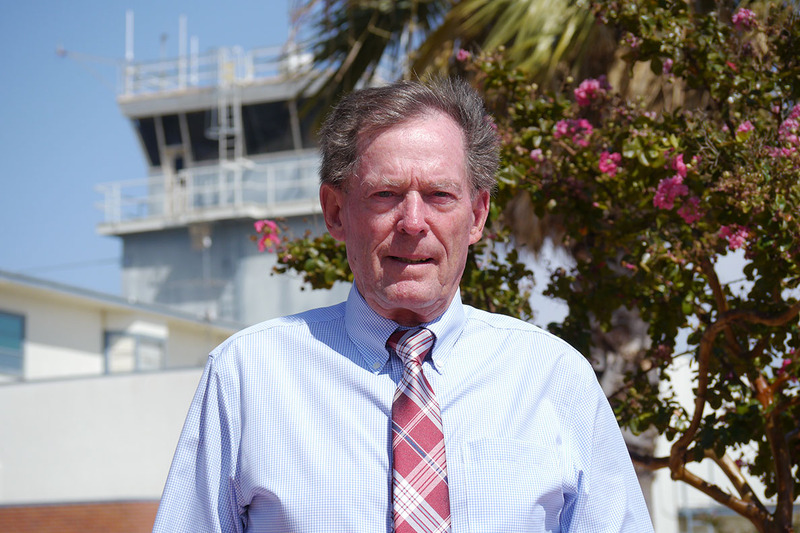 With hundreds of students and over 55,000 flight hours, Carter is one of the most experienced and successful flight instructors in the Sacramento area. If you'd like to learn more about earning your certificate or learning from one of the most experienced instructors in the Sacramento region, give us a call at (916) 427-7707 or sund us a note below to set an appointment to meet Carter. Read about what CFI students have to say or send a comment yourself by visiting us on Facebook, Twitter or Yelp!